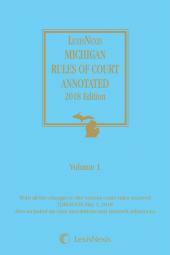 LexisNexis Michigan Rules of Court Annotated is the definitive and reliable court rules reference practitioners need every day. 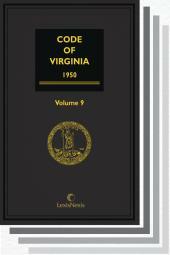 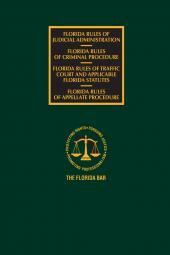 LexisNexis Michigan Rules of Court Annotated contains the latest Michigan Court Rules, Michigan Rules of Evidence, Michigan Rules of Professional Conduct , Michigan Code of Judicial Conduct, State Bar Rules of Michigan, Rules for the Board of Law Examiners and Michigan Supreme Court Administrative Orders, all annotated with Shepardized court cases, cross references, history and comments so you can research more efficiently and with greater confidence. 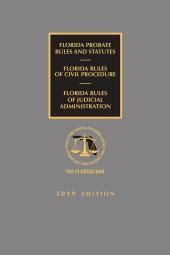 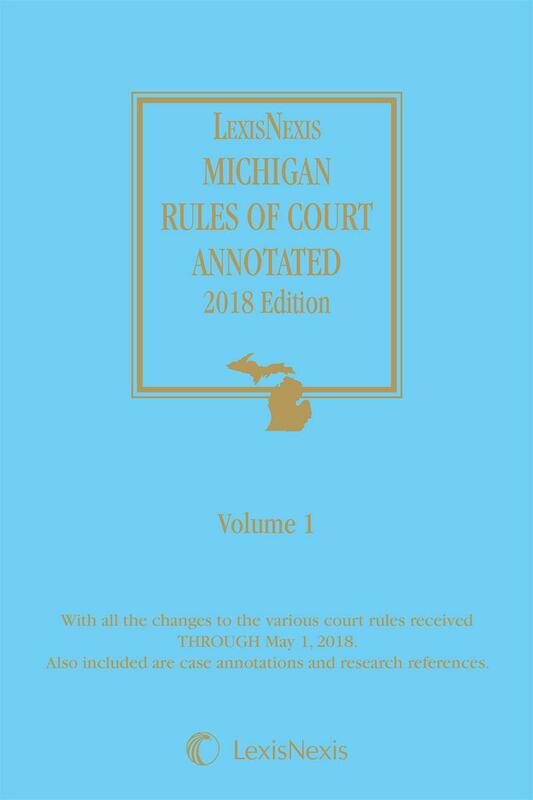 Replaced annually and available in two softbound volumes as well as convenient eBook formats for your mobile device, Michigan Court Rules Annotated is the definitive and reliable court rules reference practitioners need every day.